Season tickets are sold in summer months during off-season. Their prices vary from cca 2000 to 3100 CZK and they can be bought in the club office at the ice rink during opening hours (Monday to Friday 8:30 - 12:00 and 13:00 - 15:30). 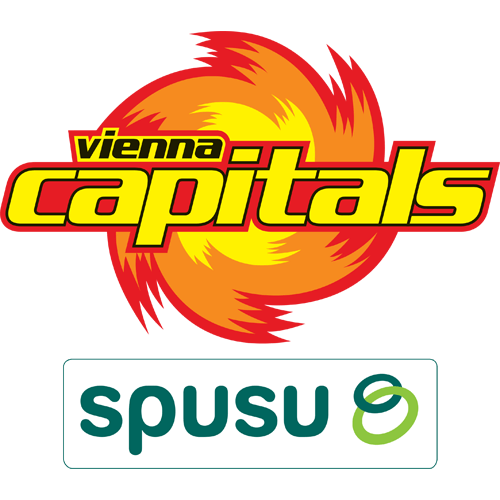 Tickets are available two hours before each game at box offices of the ice rink and cost 120 CZK or 5 EUR. Students and senior citizens can use a discount. Prices for play off games are determined individually. Tickets for pre-season games are available at 60 CZK, season ticket holders have a free entry. Please note that it is not possible to reserve tickets in any way other than using Ticketportal (see below). Also, there is bound to be enough tickets for each game available right before the game at the arena box office, with the exception of high-demand games (playoff games or games against Vienna). You can book tickets for Znojmo Eagles games via internet straight from your desk at home. Visit www.ticketportal.cz to choose your prefered seat and pay your ticket.